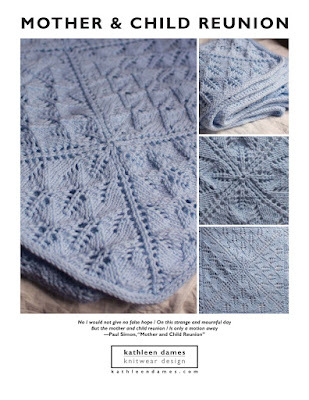 kathleen dames: Welcome! And a contest. I'm thinking about new knitting projects for Spring, and came to your site because I love your "Turn of the Glass" sweater. Good Luck with your contest and new host! Spring is a time of growth and I am hoping to grow more creatively. I would also like to feed my soul by taking a new yoga class this spring. I'm thinking about starting yoga. My daughter gave me a DVD for Christmas. What a lovely way to being a new blog! I'm thinking about my garden and what I'm going to do with it this year, what new plants I'm going to put in, what I'm going to rip out. I always look forward to seeing what survived the winter. As you know, I'm also trying hard to blog more. Also, I'm trying to get my new house in order. It's a big job!! I'm trying to knit a sweater from top to bottom with set in sleeves. Quite a challenge!